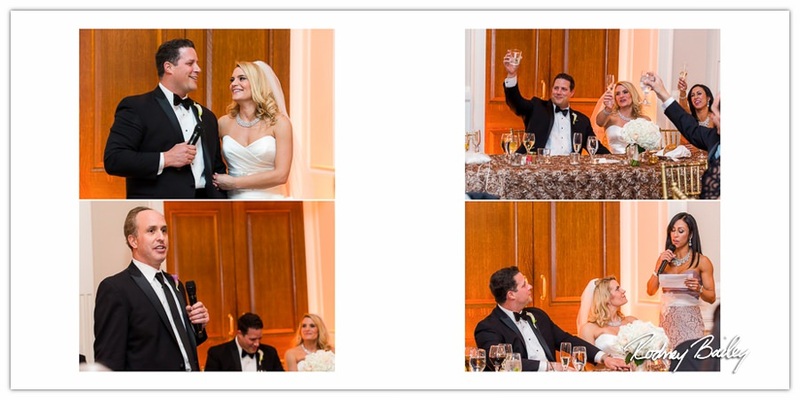 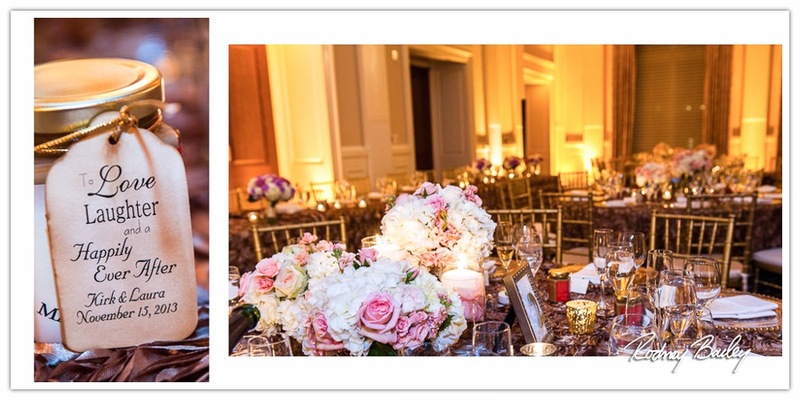 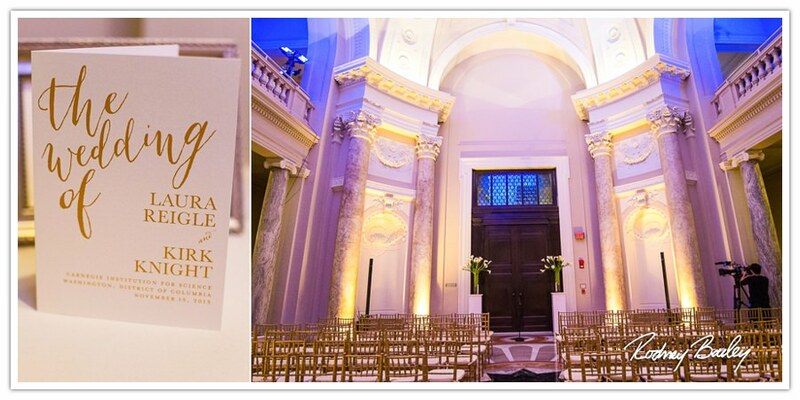 Laura and Kirk married on November 15, 2013 at the Carnegie Institution for Science. 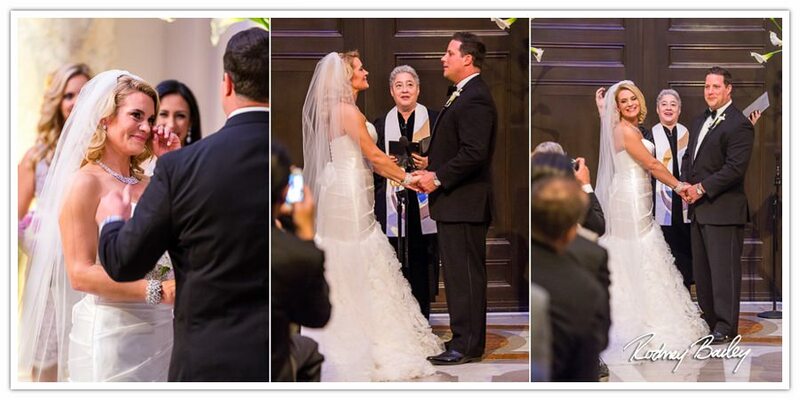 We were honored to share in this extraordinary couple’s wedding celebration. 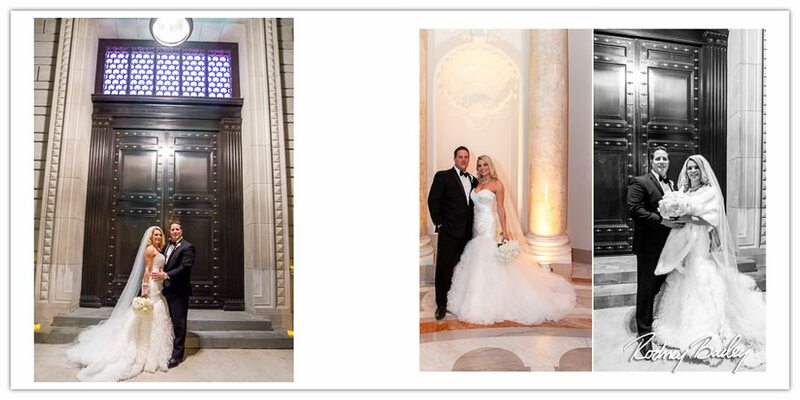 Laura and Kirk appeared on a reality TV show by Bravo. 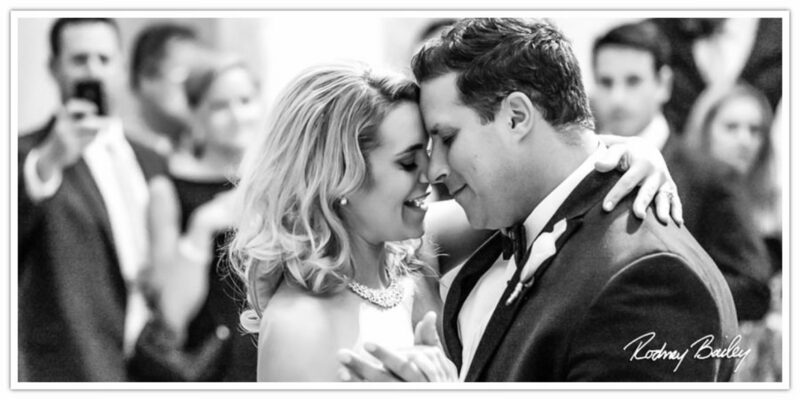 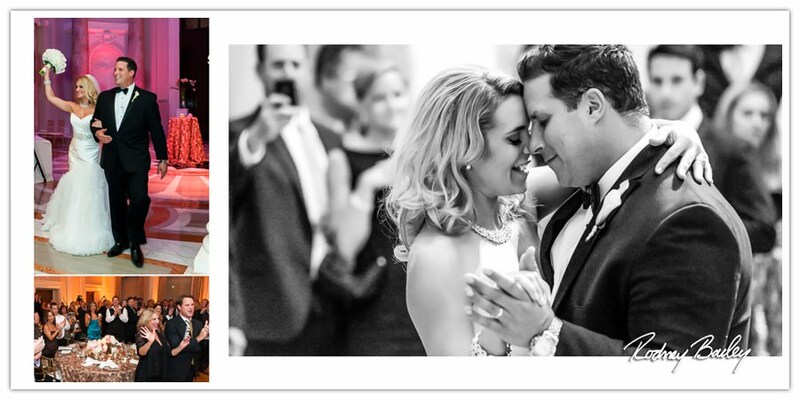 To learn more about this fascinating couple, see Laura and Kirk’s interview “We Spent Our First Year of Marriage on a Reality TV Show” by Washingtonian Bride & Groom Magazine. 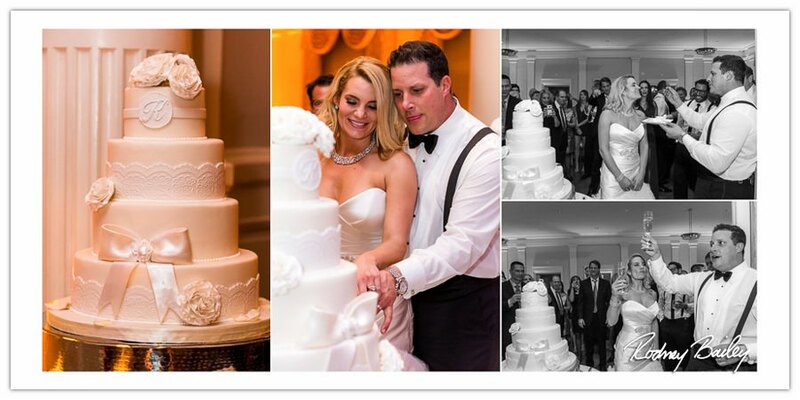 And check out episodes from the second season of Newlyweds: The First Year on Bravo. 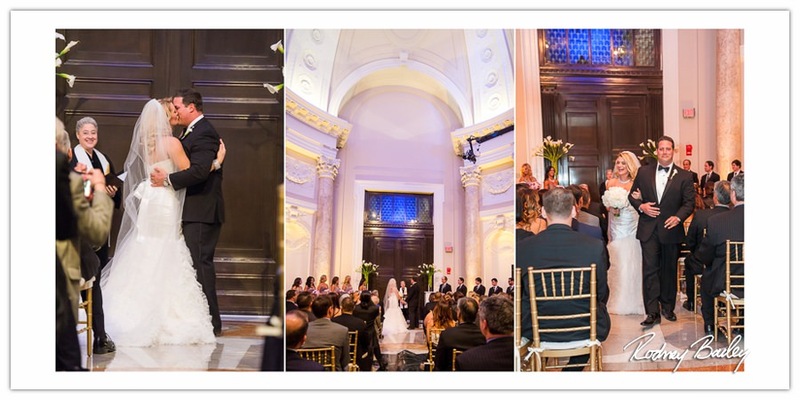 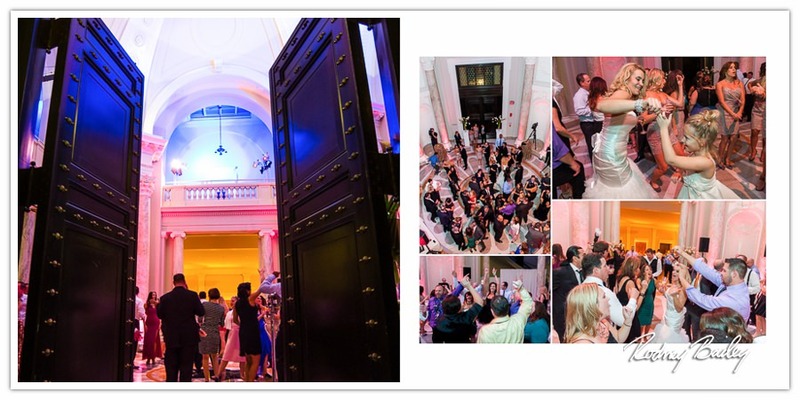 Carnegie Institution for Science is a beautiful wedding venue in the Washington DC area and makes an amazing backdrop for wedding photography. 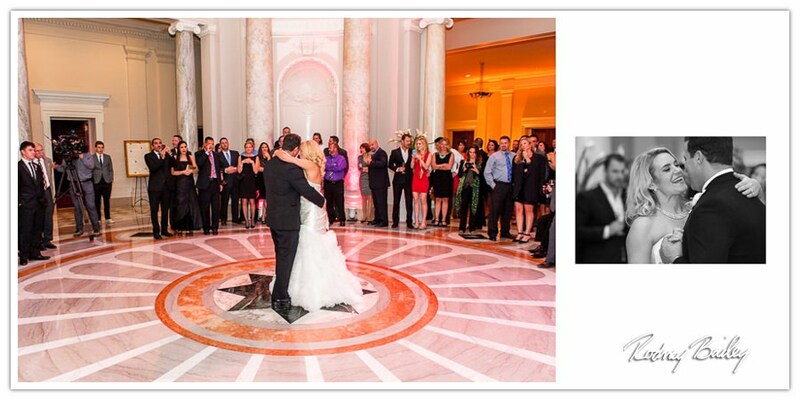 Wedding Photography at Carnegie Institution for Science by Rodney Bailey.